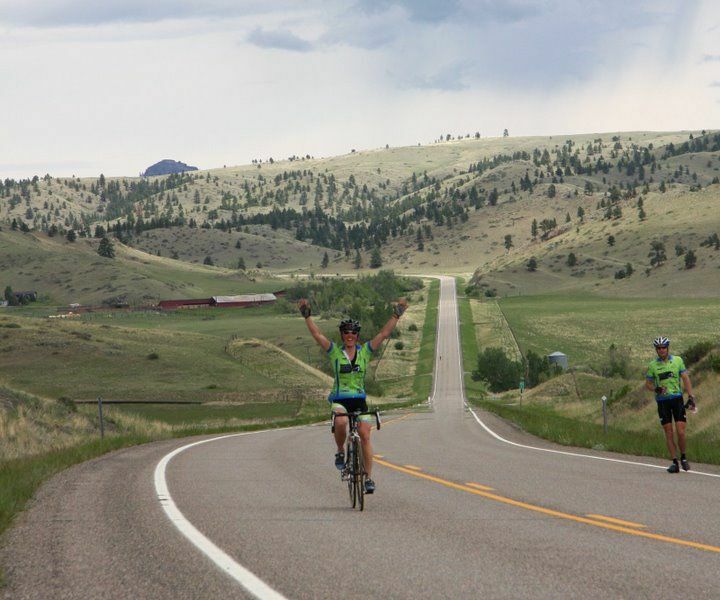 If you’re a cyclist and haven’t experienced the diverse trails and cycling options available in Montana’s Basecamp for Art & Adventure, shift gears and point your handlebars toward Great Falls to experience some of the best cycling in the West. Great Falls is an ideal city to enjoy a bike ride, be it a casual cruise along the Boulevard District, a road race, a hard-core ride along steep terrain, and everything in between! The River’s Edge Trail, a rails-to-trail track that is a mix of paved and gravel sections runs almost 60 miles along the Missouri River, providing the perfect backdrop for your ride. Take a longer ride along scenic byways to meander through the outlying communities and open spaces that surround Great Falls. The River’s Edge Trail map or the Montana State Highway Bike Map will help you plan your adventure! 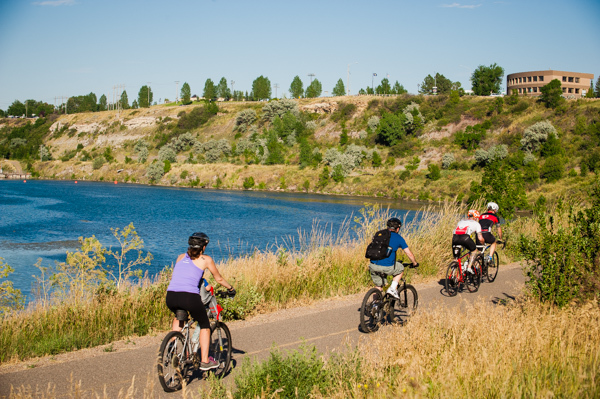 Bike trails take you throughout Great Falls Montana and beyond. The Great Falls Bicycle Club highlights rides throughout Great Falls that vary in length, intensity, and scenery. 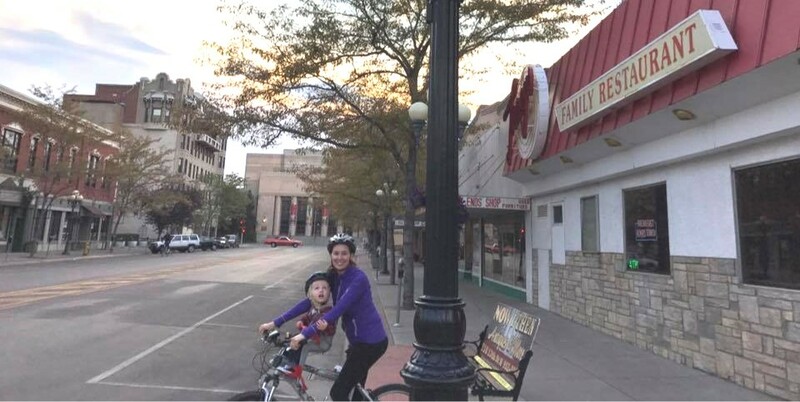 John Juras, an avid cyclist, has biked almost every square inch of Great Falls. First People’s Buffalo Jump State Park offers an amazing trail ride that takes you safely along the I-15 frontage road. From Ulm, head north on a newly paved, very lightly traveled road 3.5 miles to the Ulm-Pishkun visitor center. This road has a nice variety of rolling, twisty, scenic views and at 15 miles, you can head back to Great Falls to enjoy a craft beer, live music, or Urban Art. 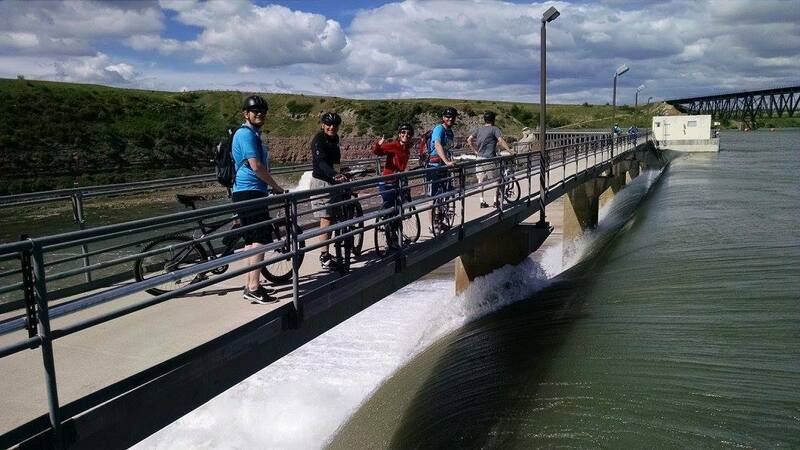 Great Falls is famous for its 5 falls along the Missouri, and every year, NorthWestern Energy hosts the Beyond the Dam bike ride that offers riders an unprecedented opportunity to enjoy a 20-mile ride that includes the opportunity to cross Rainbow Dam and Black Eagle Dam. Normally access to those dams are closed to the public, making this event a special experience for cyclists of all experience levels. After the ride, enjoy live music and food in Black Eagle Park. 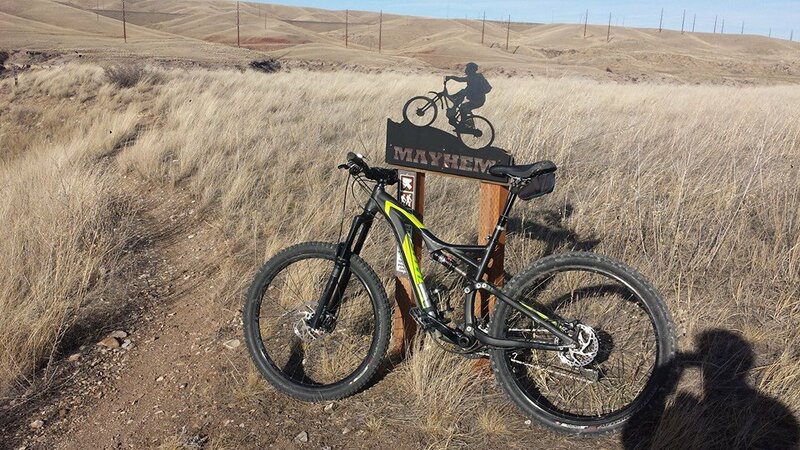 Serious bikers flock to Mayhem on the River’s Edge Trail, a maze of technical and expert trails created by local bike enthusiasts and agency managers. Mayhem begins east of the Lewis and Clark Overlook of Rainbow Falls at the east end of Giant Springs State Park. Between Whitmore Ravine and Cochrane Dam are 300 acres of open space where expert trails have been created. The beauty of the rugged river canyon is unrivaled in Montana, and the views of the Missouri River at Ryan Dam is worth the journey alone. Cycling is one of my family’s favorite ways to experience the beauty of Great Falls, and the 24 sculptures along the trail add to the awesome experience of an afternoon bike ride. I invite you to experience the diverse opportunities to enjoy trails, courses, and rides in rugged and diverse landscapes in Great Falls | Montana’s Basecamp for Art & Adventure. Special thanks to John Juras and the Great Falls Bicycle Club for images and route information.